Bloggers love being asked questions about their blog. I know for certain it's one of my favourite things to talk about, and whenever I do I end up getting quite animated, considering I was told off in ICT the other day for being too loud. However there are some things that make us bloggers want to cringe and throw things at you, whilst simultaneously slagging you off on Twitter for being so ignorant. 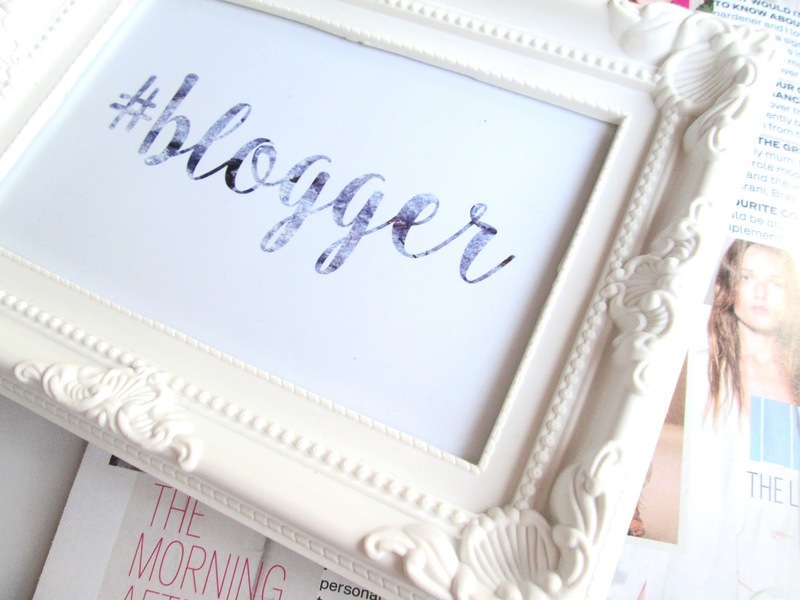 These are the things you should never say to a blogger, both online and in real life; things I have been asked multiple times! Hello lovelies! 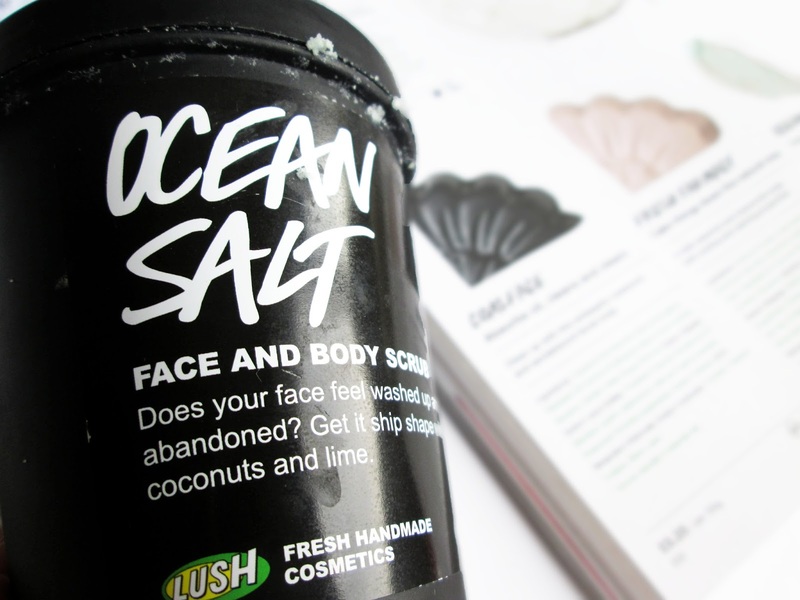 I know I only did another review yesterday, but I suddenly realised that I'd never actually done a review on LUSH's wonderful Ocean Salt cleanser and scrub, and I decided to rectify that as quickly as I could. Only last week I mentioned in my LUSH Mini-Haul that Ocean Salt was fast becoming a staple in my morning routine, however saying that I'd found myself neglecting it recently in favour of my St Ives Invigorating Apricot scrub. Well I decided to plump for it again yesterday morning, and it inspired me to write this review. My glasses, because they are 'serious'! Old readers (by which I mean those of who who have been here from the start, not those who are elderly) may have noticed a huge change in my blog over the past week or so. I have, if you will, got my sh*t together and finally knuckled down and started putting some real effort in. Despite only starting my blog in May, by August, I had totally fallen out of love with it. I was writing maybe two posts a month, three if I was being super productive, nicking photos off of Google for my posts and staying far, far away from the blogging community, the sort of things one does not recover from easily. I tried to revive it in October - a new name, new background and header, but it simply wasn't enough. By Christmas my heart just wasn't in it anymore. But then everything changed. As previously mentioned, I am Instagram obsessed. I can spend ages casually scrolling before realising I'm actually twenty minutes late, and it's my favourite way to both spend and waste time. I've built up quite a following in the short amount of time I've had it and I enjoy nothing more than a cup of coffee and a good stalking sesh. But despite all these wonderful reasons to love instagram, sometimes we can get a little too addicted. I can spend hours agonising over whether my feed looks 'right', or if my photo is slightly more yellow than it is blue, and for what reason? 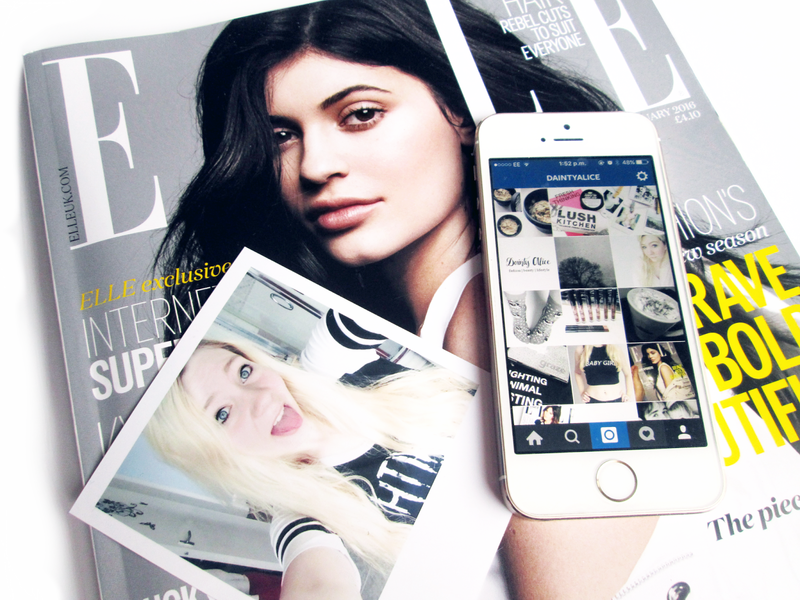 If this seems familiar to you, then it's ever so likely that Instagram is driving you crazy, and I've put together a list of 15 signs that too much Instagramming has taken it's toll. I've never been an eye shadow kind of girl and until recently only had a very limited collection. 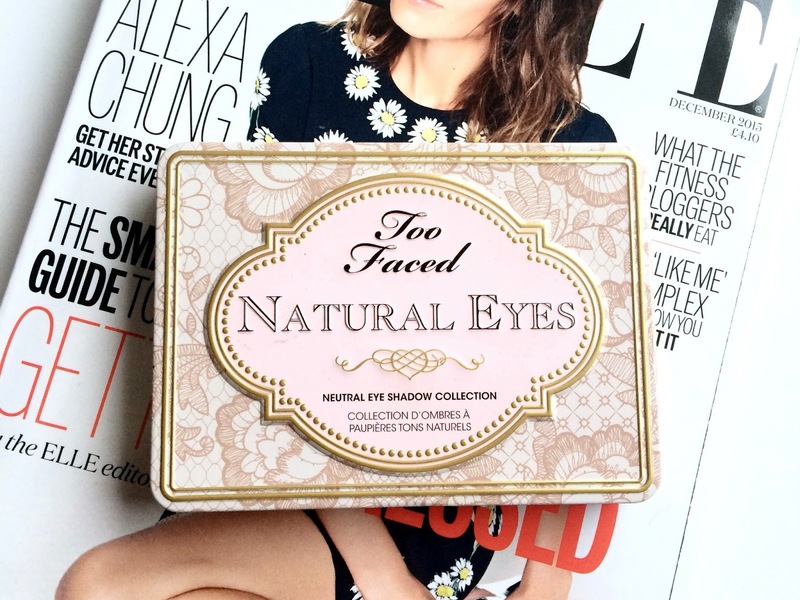 That was until I discovered Too Faced, and now they are my life - not even exaggerating (well maybe a little bit.) I first discovered Too Faced on instagram as it's not easy to miss their gorgeous pink, white and gold themed photos. They're so girly and dainty and pretty, I instantly knew I needed something from them. My first Too Faced purchase was the Boudoir Eyes palette. Unfortunately, the postage costs to England are absolutely insane and I wasn't keen on spending the inflated amount that Debenhams stocked the products for, so instead I turned to Depop. I have actually seen a few of these posts around, but none of them featuring everyday, affordable products which aren't £20 'rejuvenating lip serums' and the like, or even worse, the horror that is greasy, unflavoured Vaseline. 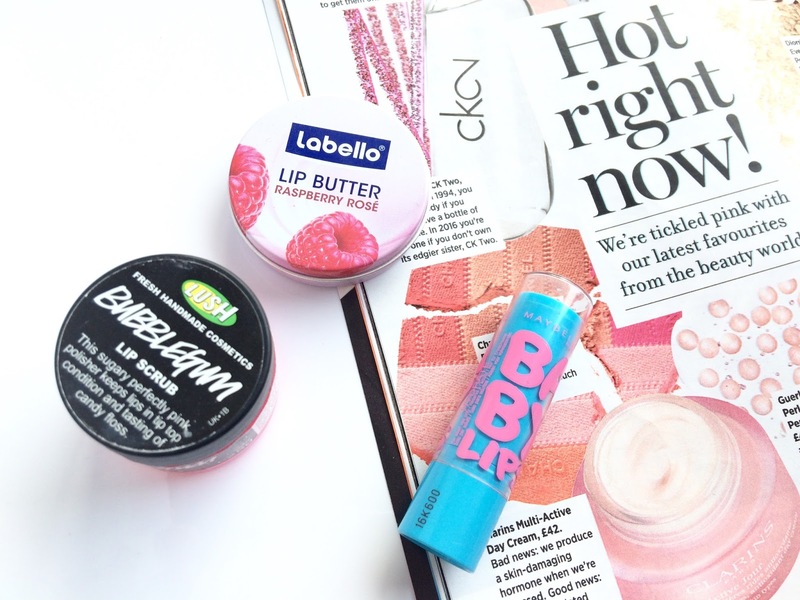 I have delved through my wondrous collection of lip balms and butters (around thirty in total) to bring you not just the very best, but the tastiest of the lot. I honestly don't think it's possible for a girl to ever have enough products from LUSH without wanting more as soon as they step foot in the dreamy, soap-scented shop. I myself am a complete obsessive over LUSH's wonderful cleansers and scrubs, already owning Aquamarina and Ocean Salt, which are fast becoming a solid staple in my morning cleansing routine. I do however still long for the likes of Cup 'O Coffee and Ultrabland, the highly coveted gods of the skincare world. 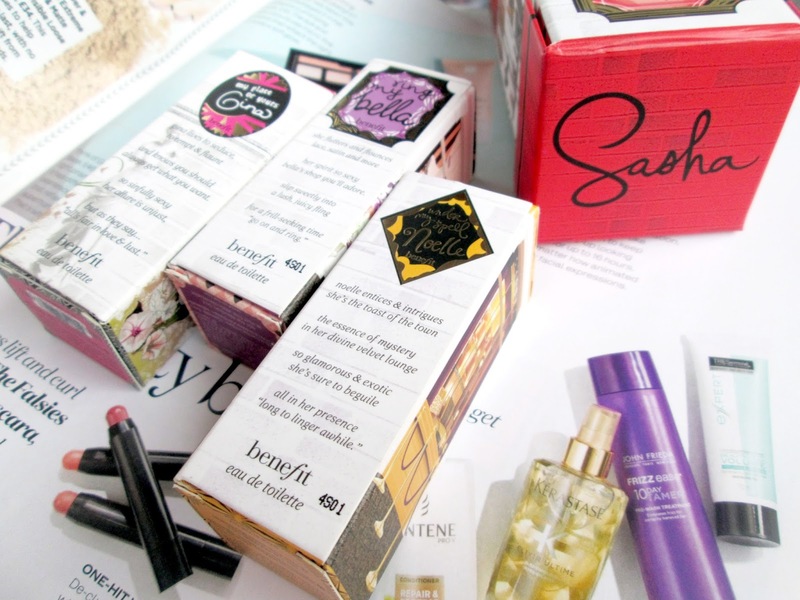 My first mini-haul however consists of a super-secret Kitchen item (see if you can guess! All will be revealed at the end!) and a cleanser I thought I would never buy, Angels on Bare Skin. When sampling it in-store, I was never drawn to the chunky texture and chose other, citrus-flavoured products over its lavender scent. What swayed me was hearing my friend praising the cleanser for its ability to even out skintone, which made me think to myself "It never hurts to try." 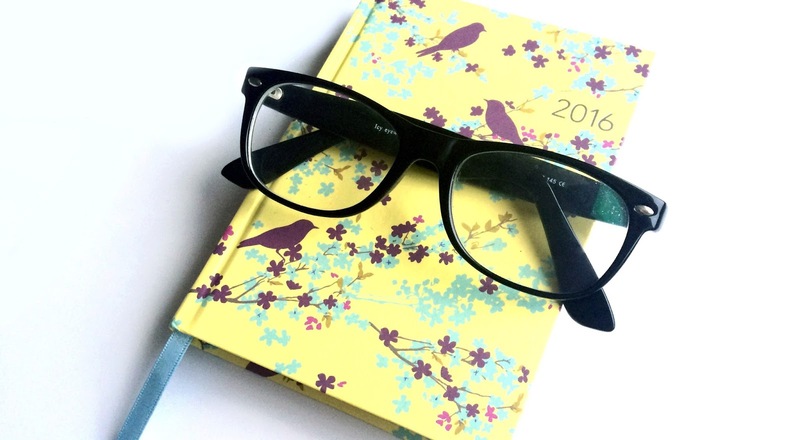 And so by reflecting back on this year, I decided to jot down a few New Year's Resolutions in my lovely diary my parents got me for Christmas (blog post on what I got for Christmas coming soon! I haven't forgotten!) and I shall split them into two sections within this post - personal resolutions, and goals for my blog. 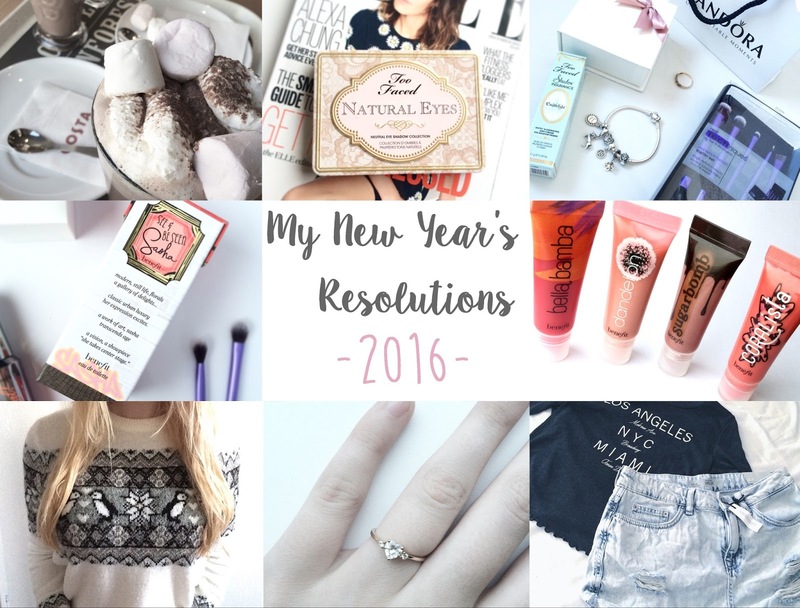 I don't normally write resolutions and if I do, I never stick to them. I was however inspired by a blog post by MazRawrs (which in turn was based on this article) and have decided to make my own which I will absolutely stick to okay?